If you need a little Missouri team spirit to help you pass the days, then look no further. 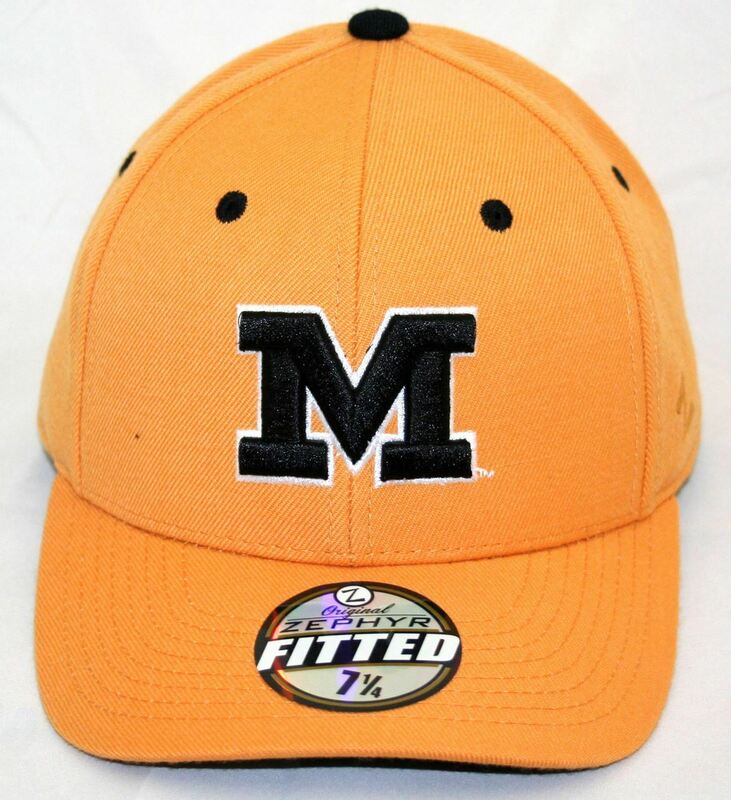 You will be beaming with Tigers pride when you sport the DH fitted hat from Zephyr. Featuring a 3D embroidered school wordmark on the crown and a tiger logo embroidered on the back, this cap will make sure your Mizzou spirit will never be bolder. It’s the perfect cap for topping off any outfit!